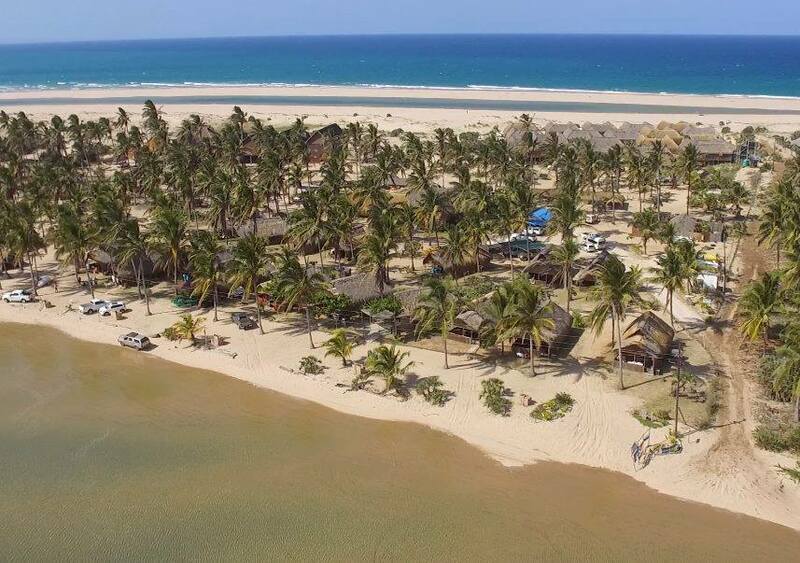 Palm Grove Lodge in the Barra area of Mozambique lies with the crystal clear waters of the Indian Ocean. Access is on tarred roads until the last 7 kms leading to the lodge which is gravel but reachable by normal cars. 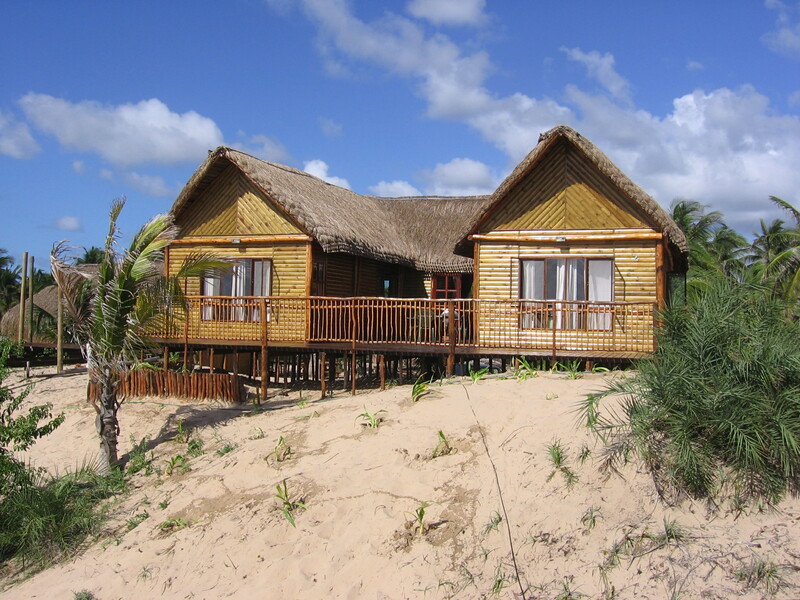 Palm Grove self catering Lodge at Praia da Barra is on an un-spoilt beach bordered by the Inhambane estuary on one side and the sea on the other. 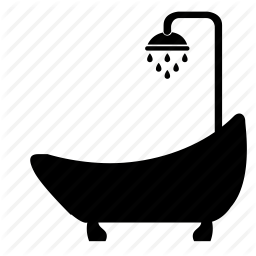 The warm waters offer safe bathing and smooth and easy boat launching. Fishing grounds and diving reefs are nearby, and the coral reefs surrounding the lodge- still largely unexplored - are a dream for snorklers and divers. 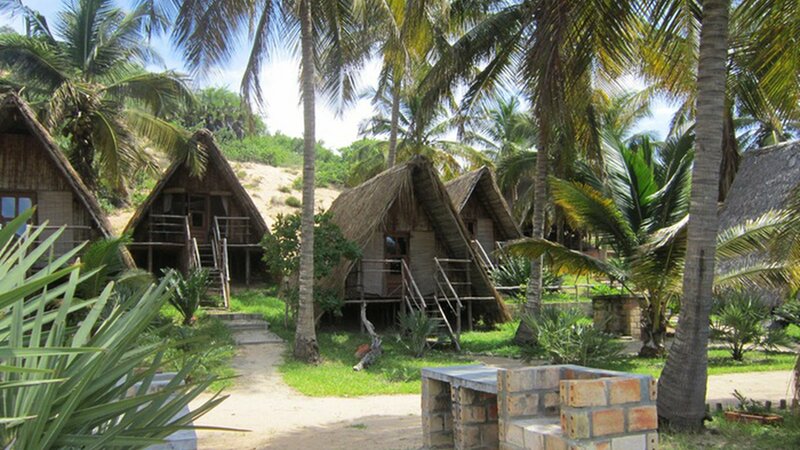 Palm Grove Lodge is nestled amongst the coconut groves with a wonderful beach on it's doorstep. 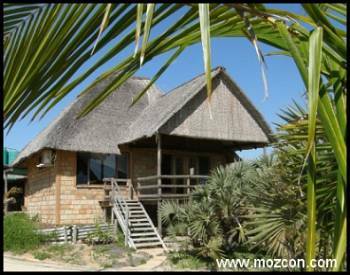 Palm Grove Accommodation consists of Casa's and Casita's, traditional Mozambican reed houses built with the hot weather in mind. 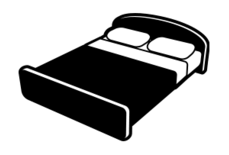 2 Sleeper Unit: 1 bedroom, 1 bathroom, One double bed. 4 Sleeper Unit: 1 bedroom, one bathroom, 1 double bed, 2 single beds in the open plan living area. 6 sleeper Unit: 2 bedrooms, 1 bathroom, 2 double beds, 2 single beds in open plan living area. 8 sleeper Unit: 3 bedrooms, 1 bathroom, 2 double beds, 2 single beds and two beds in the open plan living area. 10 Sleeper Unit: 4 bedooms, two bathrooms, 2 double beds,2 single beds, 2x2 bunkbeds. 12 Sleeper Unit: 5 bedrooms - on suite, 3 double beds, 2 single beds, 2x2 bunkbeds. 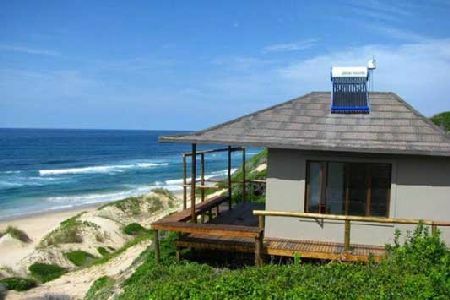 Description - Each cottage has its own open plan lounge/kitchen/dining room, and a patio with a braai. All the basic amenities are supplied including a fridge, Gas stove with an oven, cutlery, crockery, pots, pans, utensils, linen and mosquito netting. All the living areas are equipped with Ceiling Fans. Cleaners are available from 07H00 to 16H00, except on Public holidays. 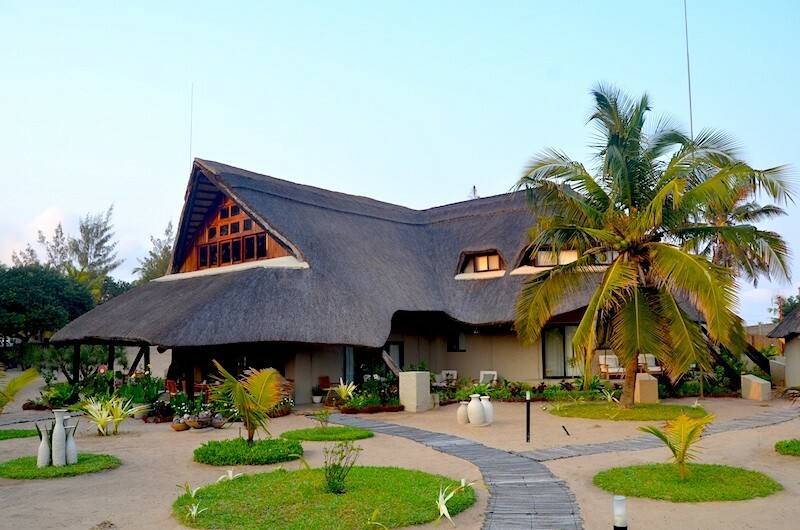 Except for the cottages each having its own kitchen, the Lodge also have a restaurant and a communal braai area with a bar on the beach. This is usually the GtoG (get together) during Peak Season. Sight Seeing, Snorkeling, Surfing, Swimming, Whale Watching, Quad Trials and Paintball. 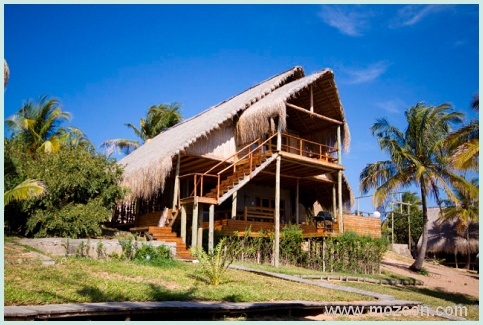 There are many more activities available in the Barra Area. (Office and communal areas only). A cleaning service is available from 07H00 to 14H00 daily, except for Public Holidays. 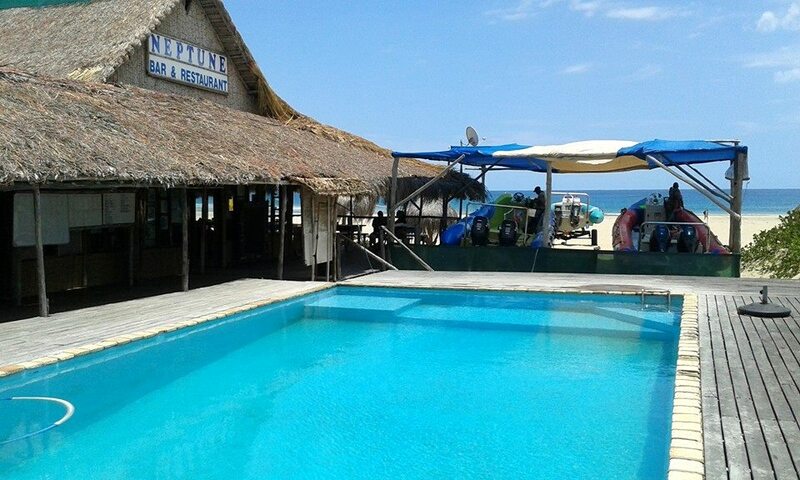 Palm Grove Lodge has a restaurant with a bar and a communal braai area on the beach. 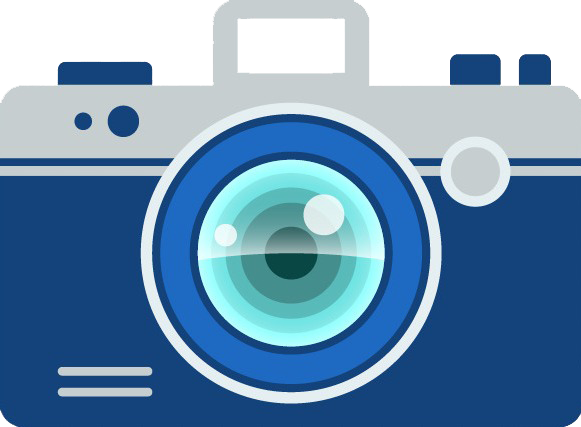 Please contact us for rates as it is season dependent.